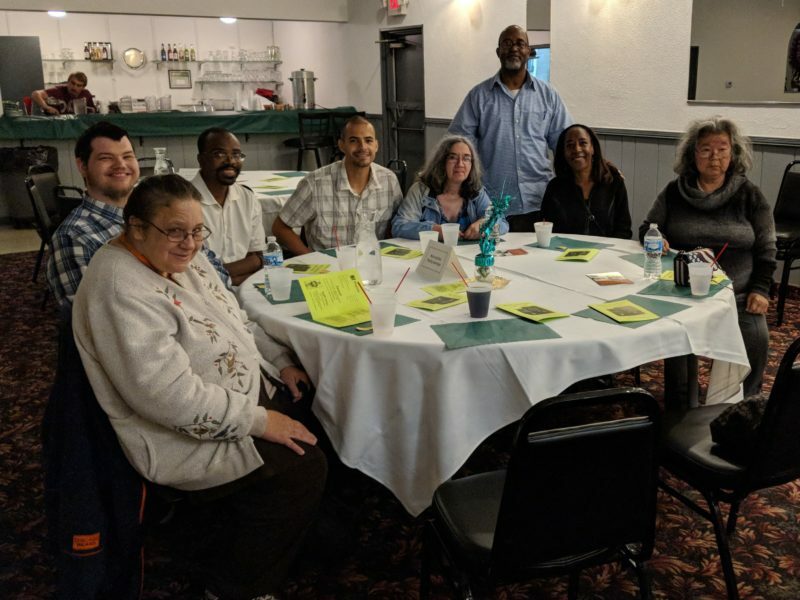 The Metropolitan Southwest Community Integrated Living Arrangement (CILA) clients and staff had some luck of the Irish as they attended the farewell Southwest NAMI Fall Banquet on Friday, September 21st at the Elks Lodge in Oak Lawn. A buffet dinner, raffles, and awards presentation were enjoyed by all. 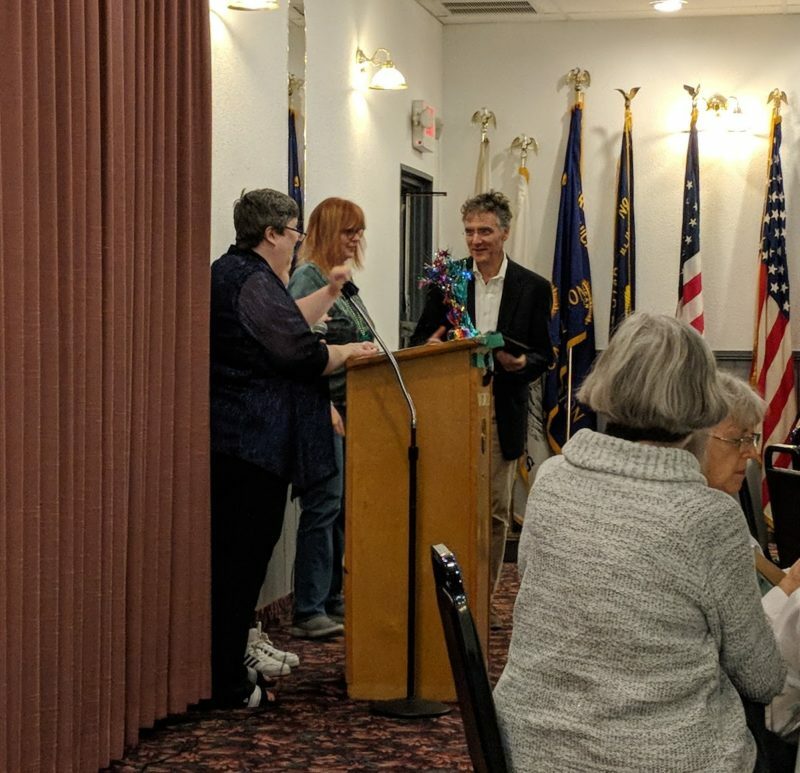 Southwest NAMI presented a Community Service Award to Cook County Sheriff Tom Dart for his years of work and advocacy for the mental health population in Illinois. For many years, Metropolitan Family Services Southwest and Southwest NAMI shared a relationship as community and recovery partners and providers. This will be Southwest NAMI’s last year as an organization, and will end the year with a Holiday Dinner in December. We at the Southwest CILA are grateful for their years of providing community support through education and social events which have helped many clients gain a richer support network.